India is all set to have its first uterine transplant as a 26-year-old Baroda-based woman will undergo the surgery in Pune on 18 May, according to The Indian Express. The woman has suffered four abortions, lost two two babies after carrying them full-term and has a scarred uterus. The womb will be transplanted from the recipient's mother, according to this report in DNA. Pune's Galaxy Care Laprascopy Institute (GCLI), where the surgery will take place, has also scheduled two more uterine transplant procedures — one for 19 May and the other will be conducted in June. The three surgeries will be conducted for free by a 12-member team of gynaecologists, endocrinologists and IVF specialists, Zee News reported. 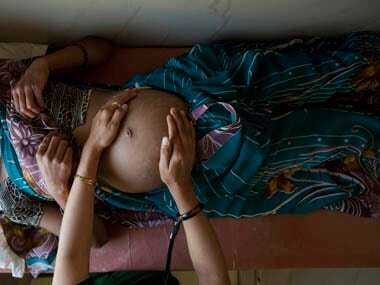 In all the cases, the women will be receiving wombs from their respective mothers. The first womb transplant was first performed in 2012 in Sweden. 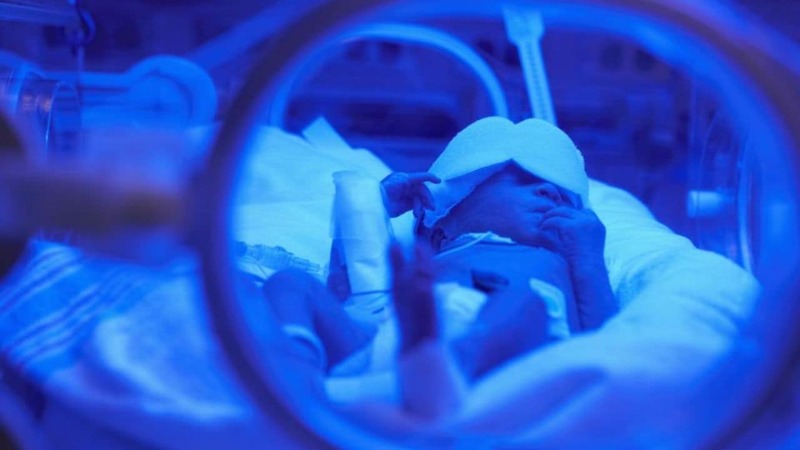 The first baby, born to the recipient in 2014, delivered prematurely through Caesarean section. The donor in the case was a family friend of the 61-year-old recipient, BBC News reported. To learn about the transplant procedure, the GCLI surgical team visited Sweden and later practiced on human cadavers in Germany and the US. "Before going ahead in our hospital, we followed a rigorous process while choosing the donor and the recipient of womb," Dr Shailesh Puntambekar, medical director, GCLI, told Hindustan Times. Maharashtra's directorate of health services gave GCLI a green signal in April for the uterus transplant procedure. According to India Today, around 25 transplants have been attempted in the world so far, out of which 10 cases have been successful. A Bengaluru-based fertility clinic, Milann, will also be conducting two uterine transplants in June. The clinic, which has received an approval from Indian Council of Medical Research(ICMR), has collaborated with Dr Mats Brannstron, Professor of Obstetrics and Gynaecology at the University of Gothenburg in Sweden, to perform uterus transplants in India.